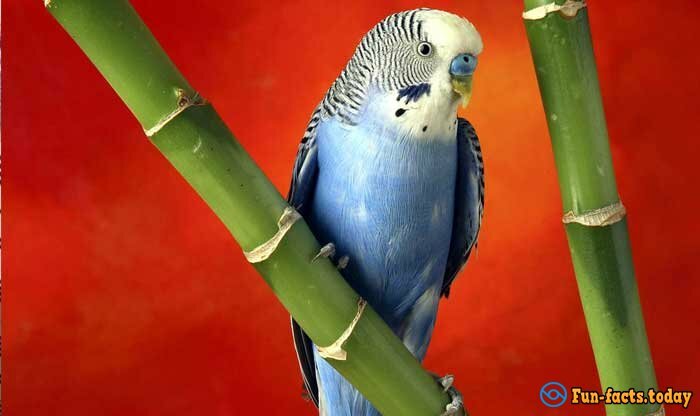 The extraordinary video has been posted on the vast of the web, on it, a tiny budgie is talking to helperSiri on the iPhone of its owner. The name of feathered is Kiwi and he is 2 years old. Bird owner has taught him to say call signs to the helper of iPhone. On the video the birdy firstly says: "My name is Kiwi, I am a parrot! "then, you can see how birdy says, "Hey, Siri," and the program immediately responds to him. It is a pity that further conversation was not continued. After that, the birdy begins to study the screen of the phone with great interest. By the way, he also memorized and learned how to copy the phone ringtone. "We heard how he just infinitely repeated: Hey, Siri," said his owner. We can only praise this clever feathery boy!